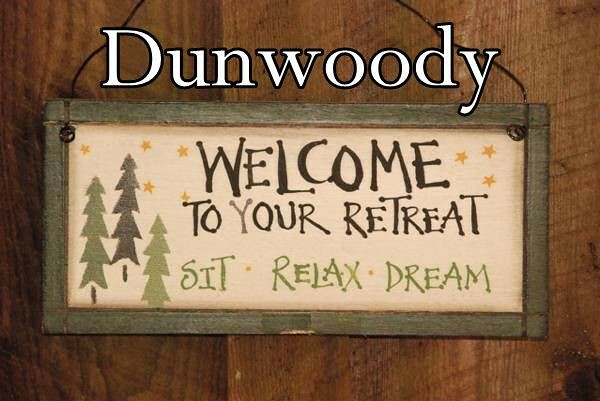 Heneghan’s Dunwoody Blog: Dunwoody City Council planning retreat scheduled for Thursday & Friday followed by regular meeting on Monday Feb 11th. Dunwoody City Council planning retreat scheduled for Thursday & Friday followed by regular meeting on Monday Feb 11th. The Dunwoody City Council will be holding a number of meetings the next few days as it is time for our annual planning "retreat". I am guessing Thursday's session will be a recap of the year's accomplishments and setting goals / priorities for the future. On Friday we will also be holding a special meeting of our Facilities Authority (comprised of City Council Members) to listen to a presentation by Bob Kinsey, C.E.O., Spruill Center for the Arts requesting a long term lease of the current space at the Dunwoody Library complex for possible expansion. This meeting will be followed by a full second day of retreat discussions. Tomorrow morning I am guessing myself and a few other Council members will be attending the State EMS Council meeting to learn about Emergency Medical Service improvements needed within the city. Thursday Night the Zoning Board of Appeals is hearing a case to add three new restaurants on Crown Point Parkway, near the Embassy Suites Hotel. Friday night I will be attending a benefit for Pebble Tossers, Sunday I will be celebrating Congregation Ariel’s 25th Anniversary and on Monday we have our regularly scheduled City Council meeting. 7300 BRANDON MILL ROAD, N.W. Presentation by Bob Kinsey, C.E.O., Spruill Center for the Arts - request for long term lease for expansion. 2019 STRATEGIC PLANNING RETREAT - day 2. FIRST READ: SLUP 19-01: Adevco Corporation, on behalf of Shallowford Road Storage, LLC, owners of 4444 N Shallowford Road, request a Special Land Use Permit per Chapter 27, Sec. 27-73 to permit a three story storage facility in the Office-Distribution (O-D) zoning district. The tax parcel ID is 18 344 03 001.